Laid up at Ambelaki, Greece. 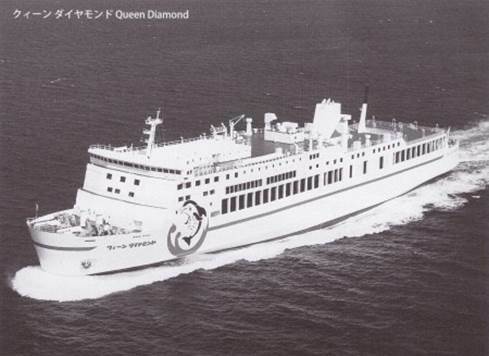 The “Queen Diamond” was delivered to Diamond Ferry Company of Japan on October 1986, to be deployed on the Kobe (Honshu island) – Matsuyama (Shikoku island) link, crossing the Inland Sea. 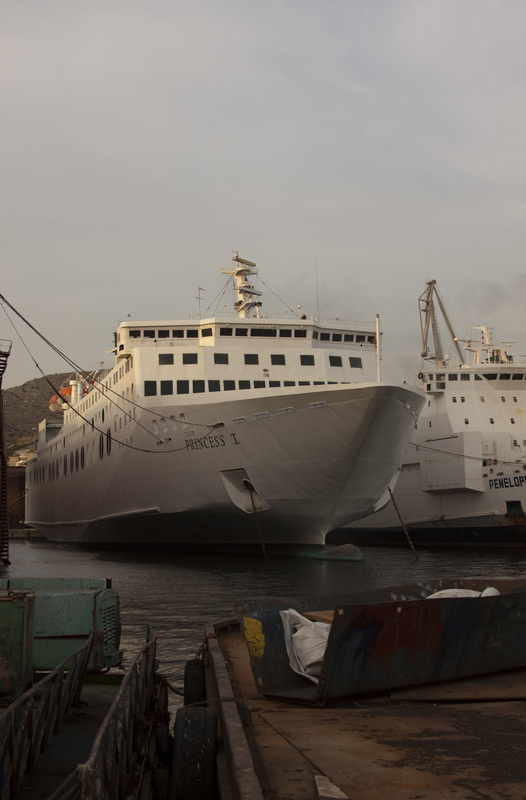 She stayed on that route until January 2004, when she was sold to the Korean operator Sea World Express Ferry, linking South Korea with Japan. She stayed on that route for four years, when was bought by Vangelis Gianetatos’s company Endeavor Lines and sent to a Chinese shipyard for receiving the first stages of conversion: the ship gained a new bow, which caused an increase in length of 10 metres, a new stern, with three ramps, and various alterations to upper decks, with circular openings in the upper garage, even if in my opinion these aren’t better of the previous look; these works lasted until May 2009, when the “Princess T.” Find her way to Greece, arriving in Perama to terminate her rebuilding work. 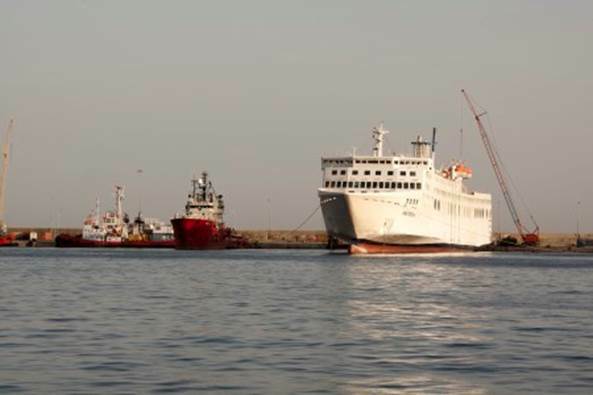 Even if the company had planned to deploy her in 2009 services, this didn’t happened and many rumours came about her future services, including an express service Patras – Brindisi. The works anyway didn’t proceed as planned, so the “Princess T.” missed also the 2010 season; in 2011 she was expected in service, also because of the demise of “Erotokritos T.”, but also in 2011 the ferry remained uncomplete at Perama, being later transferred to Avlida Shipyards. 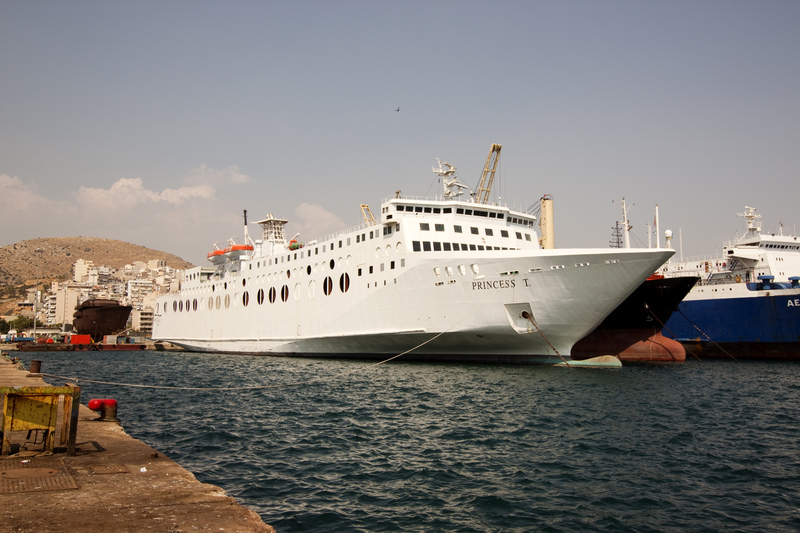 Strong rumours are circulating around this ferry, seeing her as sold to another operator, and in the meantime the “Princess T” was involved in a sort of pilgrimage between all the Greek reparation yards and lay-up sites; in 2012 was expected to replace the “Elli T.” in Endeavor services, but the company operated a single ship till the end of their operations. 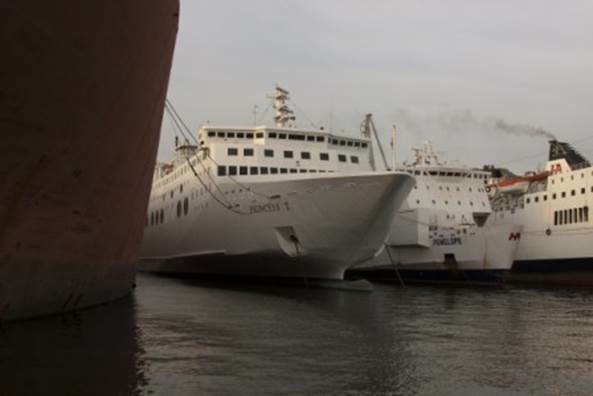 Since then, remained laid-up until the end of 2013, when she was towed to Turkey to have her rebuilding work completed, as long as she was chartered for a seasonal operation between Vastervik and Visby, Sweden, under the colours of a new operator, Gotlandsbaten.  In the press release of the Swedish company, they underlined with great enthusiasm the presence of an escalator aboard the ship, which is nothing special comparing this feature with all the amenities of Baltic ferries. 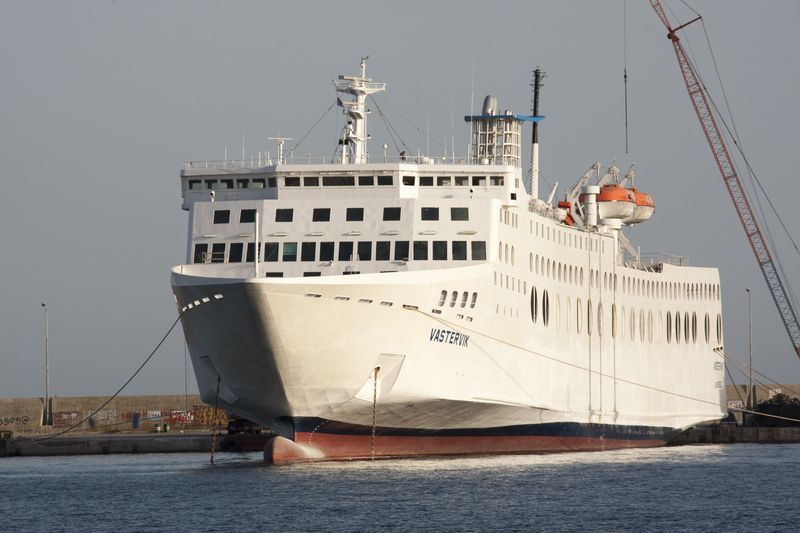 The ferry was finally renamed as “Vastervik”, as one of the Swedish ports she was expected to serve, but even if she was drydocked, she never left Greece, failing to be completed on time and spending also 2014 Summer between the Neo Molo of Drapetsona and Ambelaki yard of Salamina island. In 2015, there are strong rumours of a deployment between Bari and Igoumenitsa, with some sailings also to Corfu and Cephalonia.